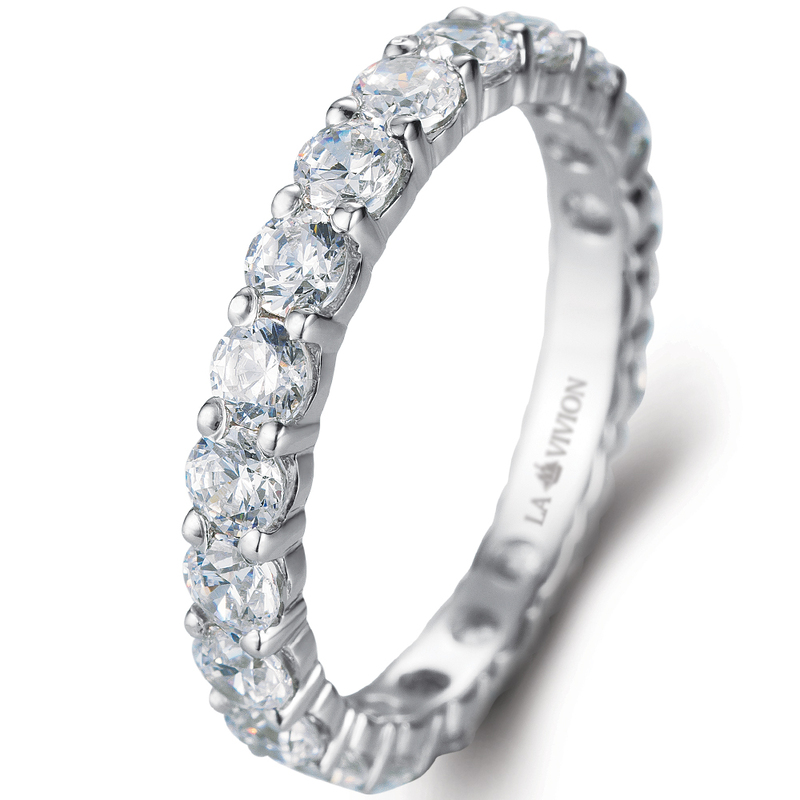 Amazing Eternity Ring set with 1.0 - 1.3 carat (depending on the size) round diamonds total weight. The optimal (lowered) ring profile's height is suitable for comfortable everyday life wearing. Perfect company to your Engagement Ring.